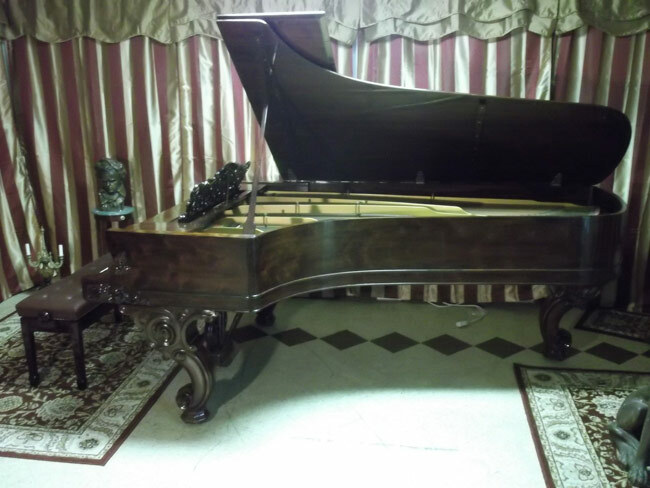 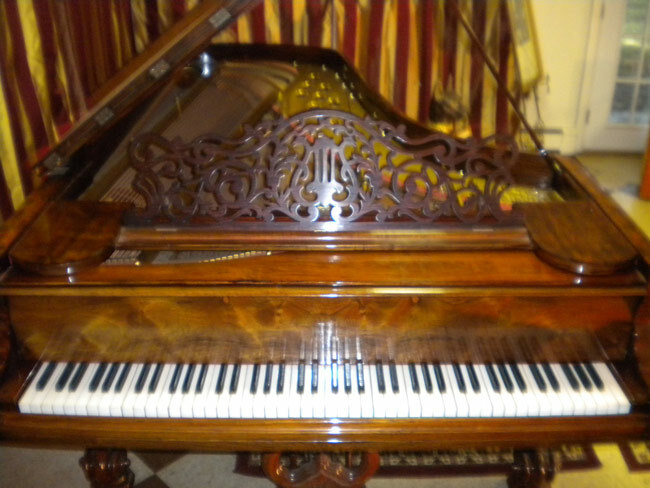 STUNNING RARE BEAUTIFUL ROSEWOOD CONCERT GRAND STEINWAY CENTENNIAL EDITION IN CARVED ART CASE 8'4". 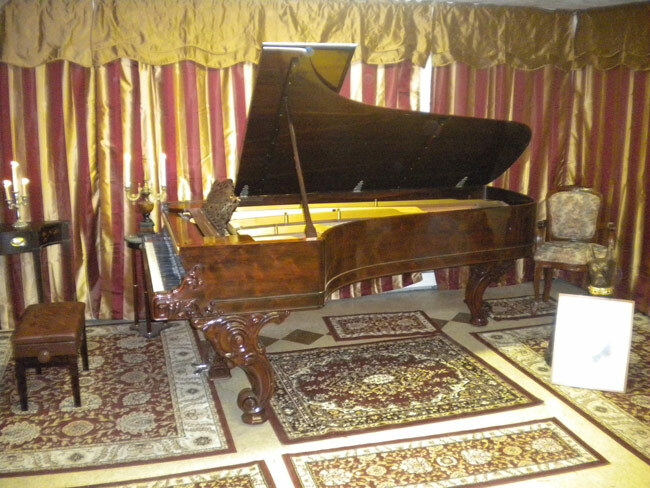 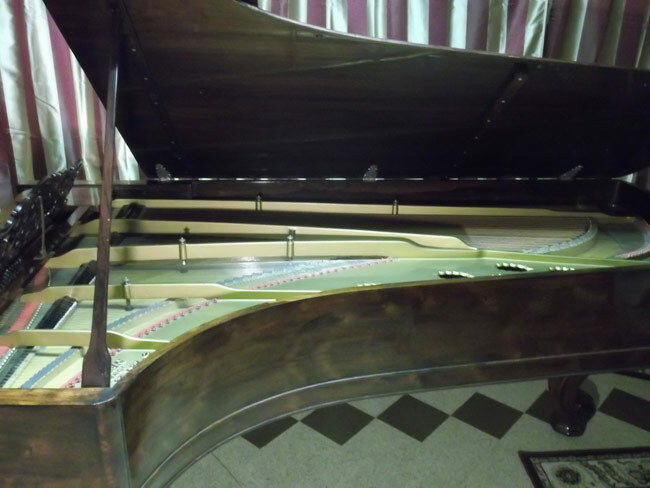 REBUILT BY FORMER STEINWAY TECHNICIANS. 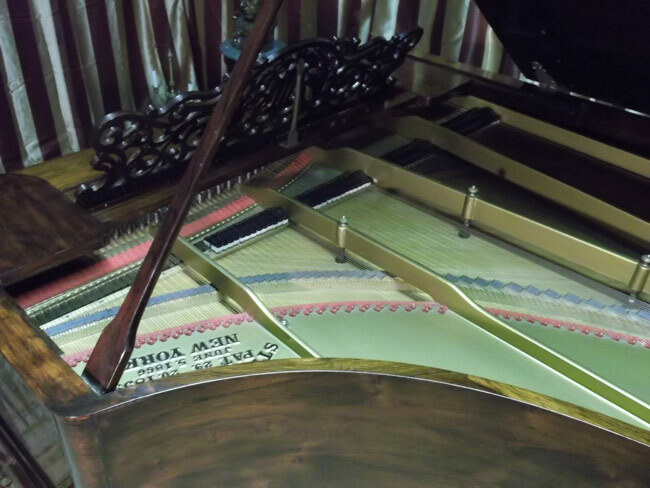 NEW FINISH,NEW BONE WHITE KEY TOPS( BLACK KEYS ORIGINAL) NEW PINS AND PIN BLOCK.